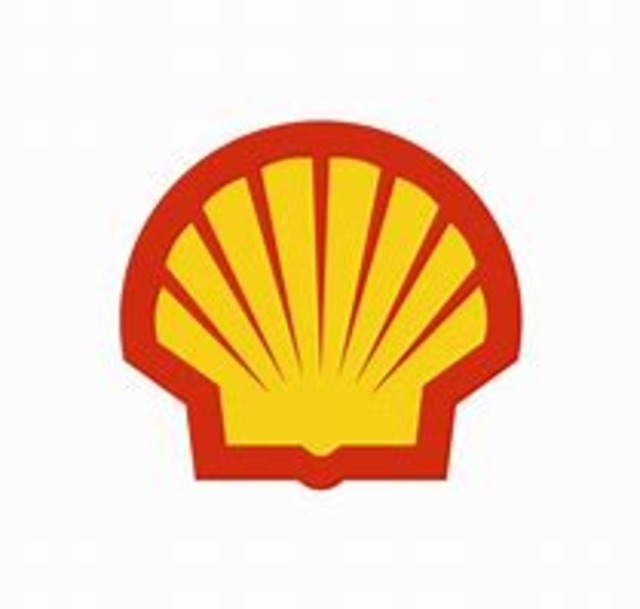 Revelstoke Shell is looking to hire sales associates immediately. We are looking for honest, reliable individuals who are self motivated and enthusiastic. Successful candidates must work well as a team, as well as independently. Customer service and cash handling experience are an asset, but are not required. Hours and wages will be discussed upon hiring. Please submit your resume via email through this post, or apply with your resume in person. Ask for Christy.